6.40€ Bottle 75 cl Tax incl. Clean, bright. Intense purple colour with ruby tones. 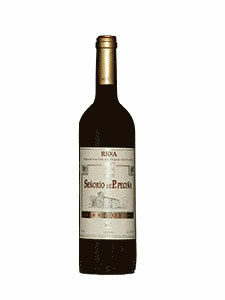 Good aromatic intensity with notes of wood, assembled with elegant notes of fresh fruit, like black fruits. Fresh and balanced on the palate, round and elegant finish.